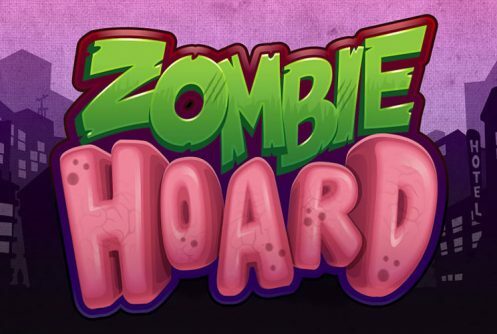 Zombie Hoard is a Microgaming/Slingshot Studios low to medium variance 3D slots with 9 paylines and 5 reels. With its cartoon-style graphics the theme of the slots takes a rather whimsical poke at zombies. The Big Wins occur during the Free Spins that can be initiated in two ways which we’ll get to in a bit. It offers a non-progressive jackpot of 1,000 coins on a single spin! 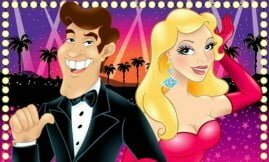 You can play the game be it on your mobile phone or PC from £0.90 to £45 per spin. It’s not often we see a slots where the average bet per spin starts off at 90 pence per spin, suppose low staked players might have mixed feelings about this. Symbols on the reels are cards from 10 to Ace (low value), the Zombie Hoard logo that acts as the wild, the brain scatter and of course the 4 main symbols. Microgaming hasn’t disclosed the RTP (theoretical Return to Player) yet, if we can go by similar slot releases it will be above 96%. The first way the free spins can be triggered is when low-value symbols have collectable icons attached to them, when you notched up 30 you’ll activated the free spins feature. 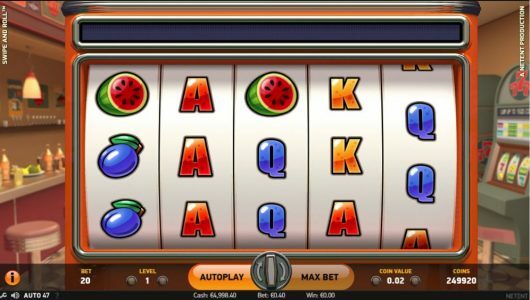 The other way of triggering the free spins is when the usual 3, 4 or 5 brain scatters pitch any position on the reels during the main game. The maximum amount of free spins that can be gained is 34. Each free spin win has a potential multiplier of 2x attached to it that doubles all wins and let’s not forget about the stacked wild. Neither will we praise nor will we slate Microgaming’s Zombie Hoard. 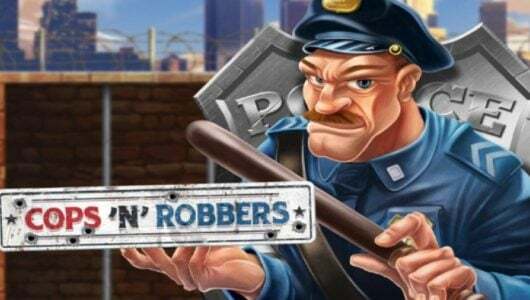 The developer’s recent slot releases have been mediocre at best, so much so we’re beginning to understand why it’s teaming up with other slot machine software providers. Essentially it’s just reinventing the wheel all over again. The fact that the smallest bet per spin is £0.90 has us scratching our heads too. Let’s explore the positive aspects of the game. The biggest win on each free spin is around 2,388x your stake plus each free spin win is juiced up by a 2x multiplier and stacked wild. On paper the slots looks good, question is will players like it? If ever there is a slot machine from Microgaming we can’t recommend enough it’s the timeless Immortal Romance – the graphics are superb and its bonus rounds are something to behold! By the way you can win as much as 12,150x your stake on a single spin! Zombie Hoard pales in comparison. How many in-play bonus features does Zombie Hoard have? It only has a Free Spins round that can be played/triggered in two ways. 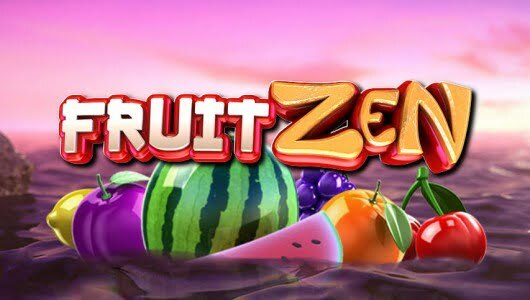 Although the free spins benefits from a multiplier that doubles all wins and a stacked wild, the payout we received during the feature has been disappointing.